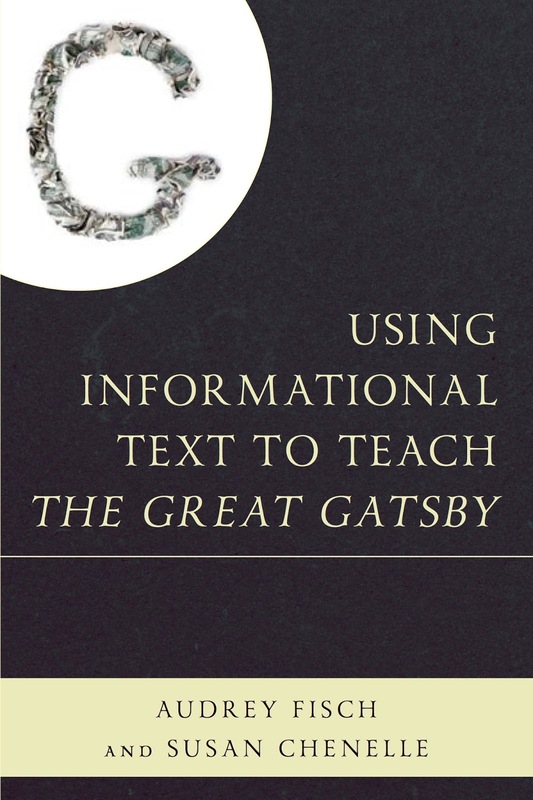 Our newest volume on The Great Gatsby offers classroom-ready units featuring nonfiction excerpts that support critical conversations with students around race, immigration, and inequality in connection with Fitzgerald's 1920s novel, which seems more relevant than ever in our present political and cultural climate. These readings, accompanied by vocabulary activities and guided reading and discussion prompts, support student inquiry into essential questions like "Why Should We Care About Economic Inequality?" and "What Is Tom Buchanan Worried About--Is Civilization 'Going to Pieces'?" If you'd like a preview of how to put present-day issues in dialogue with Gatsby, check out our recent blog posts on both the difficulties and enduring relevance of Fitzgerald’s classic novel. Similarly, our volume on To Kill a Mockingbird presents units that examine the relationship between Calpurnia and Scout, question whether Atticus is a hero, and help your students think critically about the characters and the complex world Harper Lee depicts (and even teach them to "read against" canonical works like Mockingbird). If you are teaching A Raisin in the Sun, the second volume in our series will help you underscore the enduring relevance of Lorraine Hansberry’s landmark play. In it, you will find ready-to-use units on housing discrimination past and present, the violence surrounding housing desegregation, the politics of African-American women’s hair, and more. If you are looking for ways to collaborate with your content-area colleagues around literacy, check out Connecting Across Disciplines: Collaborating with Informational Text. This volume offers practical strategies for initiating cross-disciplinary collaboration and developing students’ disciplinary literacy skills, as well as a sample unit based on a science article and an excerpt from Lord of the Flies. If you are thinking about how to revamp your curriculum in general, our website and blog feature resources and strategies for finding great informational texts that relate to any literary work you may be teaching and using them successfully in your classroom. We also offer ideas for teaching key vocabulary in meaningful and engaging ways and using multimedia together with written informational texts. Check out our sample units based on Mockingbird for models. If you’d like hands-on training in our approach to using informational text, contact us about scheduling a professional development session in your school or district. We offer half-day and full-day workshops for both English and/or content-area teachers. If you are in the NJ/PA area, we look forward to seeing you at NJCTE in September, PCTELA in October, or NJEA in November. Otherwise, we hope to see you at NCTE and CEL in Houston! We hope our resources will help you create rewarding learning experiences for you and your students. If you use any of our materials, please send us your feedback. We would also greatly appreciate it if you would post a review on Goodreads or Amazon. Thank you again for your interest and support!